Birmingham is brimming with luxury homes that showcase both beauty and charm. Investors and locals have been passionately renovating historic homes with updates inside and out, while preserving the original appeal of special architectural details. 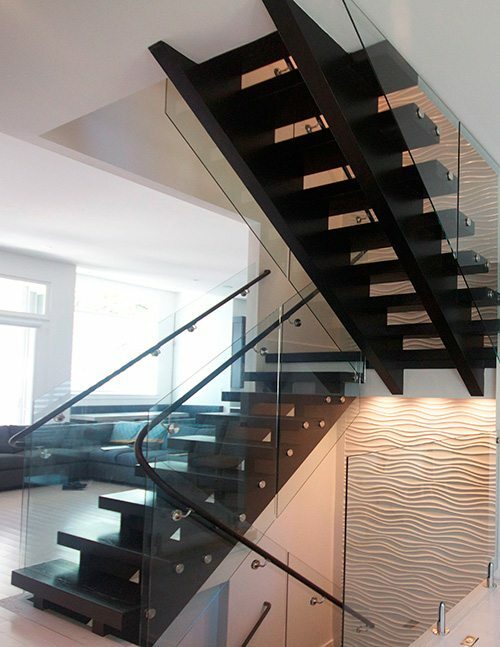 From concept to completion, we can meet your custom stair design needs for your own home. 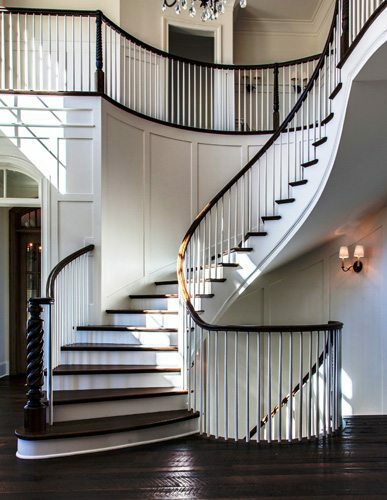 Our design process will bring your perfect staircase to life, whether it’s for a brand new home, a remodeling project, or historic home restoration. 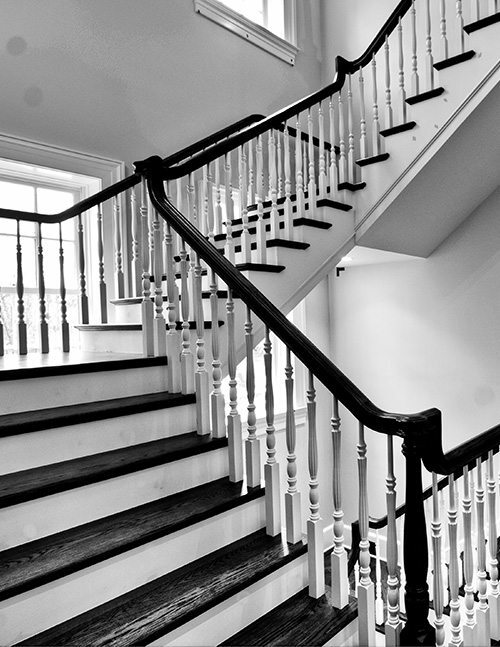 We can help bring your ideas to life in a custom stair that will fit both your architectural style and budget. 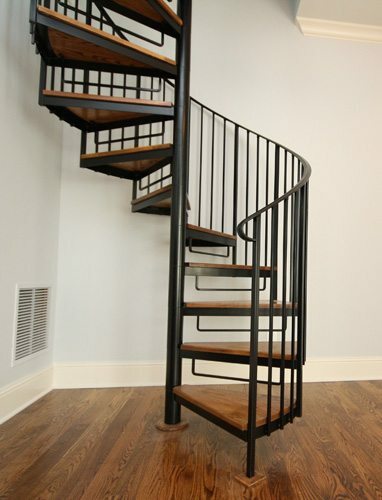 Contact us today to begin your custom staircase project in Birmingham.